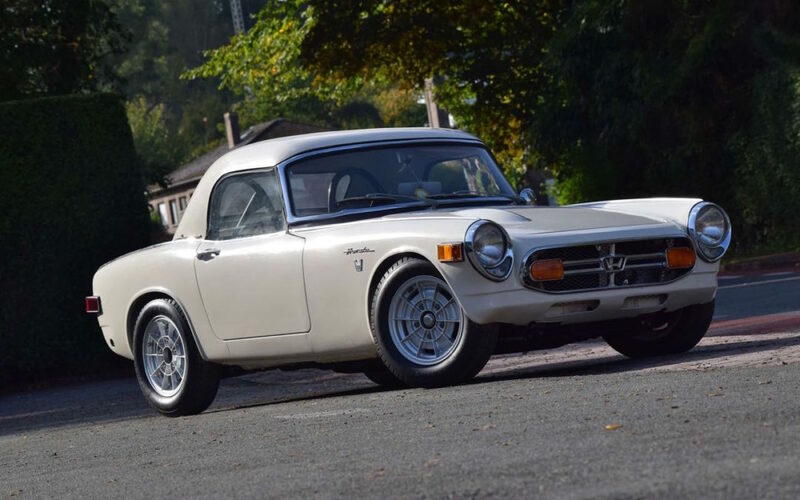 Honda S800 Racing – Une Mauto sur DLEDMV ! 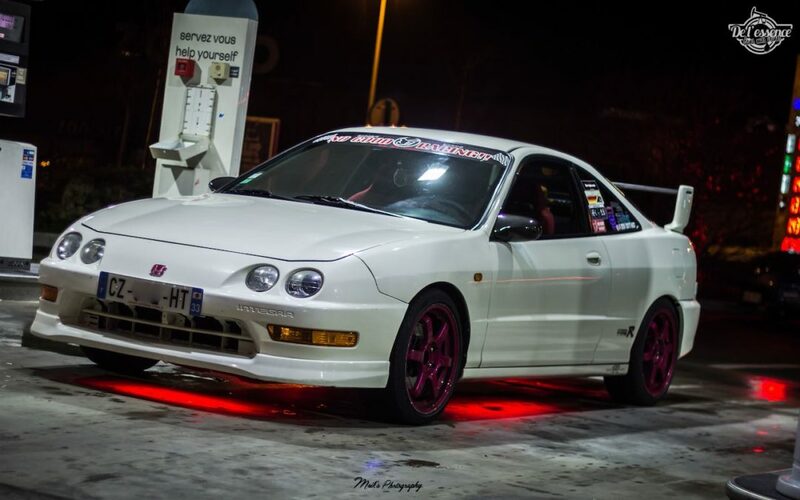 Honda Integra Type R d’Aurelien – Kanjozoku Project ! 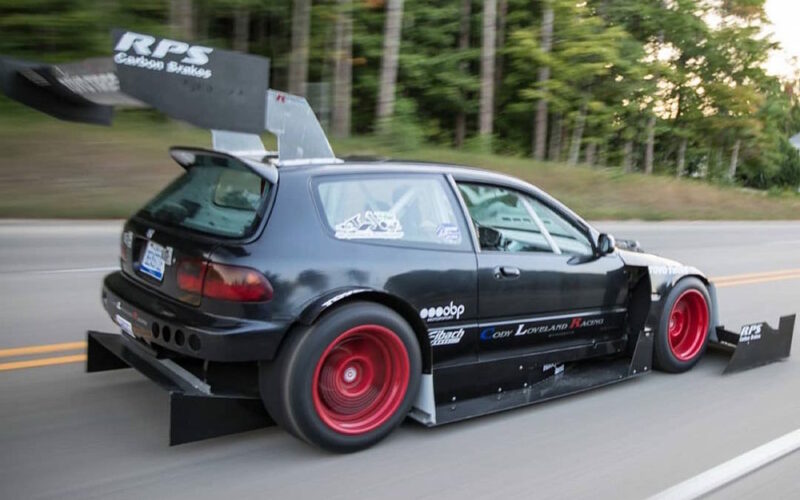 Hillclimb Monster : Honda Civic V6 Turbo – Pikes Peak Attack ! 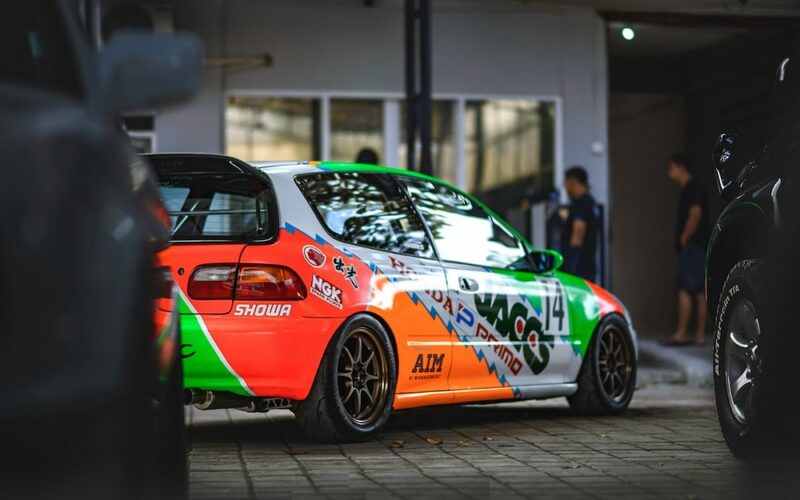 Honda Civic JACCS Replica… ou pas !